SSC has broken the silence over delayed CGL Tier 1 result 2016. The Commission has released a notification mentioning the tentative date for declaration of result. SSC has broken the silence over delayed CGL Tier 1 result 2016. The Commission has released a notification mentioning the tentative date for declaration of result. However, the Commission has also notified of re-examination for a particular shift of examinees. Finally the Staff Selection Commission has broken the ice by giving an official update on SSC CGL Tier 1 Result. The result can be expected on 08 November. However the Commission has given another crucial update that re examination will be held for the Second Shift (Batch-II) of the CGLE Tier-I which was held at 4.15 PM – 5.30 PM on 27 August 2016. CCiting administrative reasons as the cause, the Commission has stated the re examination will be held on 27 October 2016 (tentative date). Candidates should note that this re-examination will be conducted only for those candidates who had actually appeared in Batch-II on 27 August 2016. Candidates who had merely registered for the examination and had been issued an admit card, but haven’t appeared for the exam will not be eligible to sit in the examination. 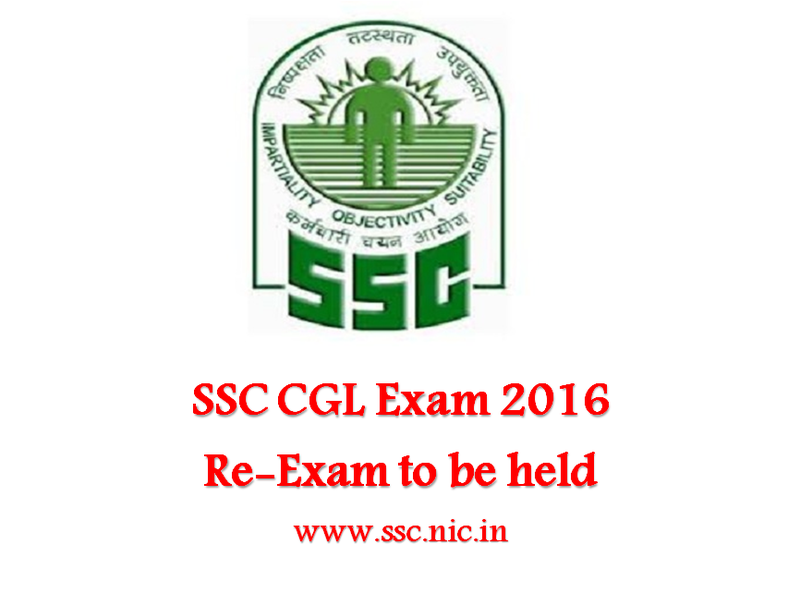 SSC has also notified that the CGL Tier 2 exam will be tentatively held from 30 November till 02 December 2016. It is for the information of candidates that SSC had conducted CGL Tier 1 exam from 27 August till 11 September. The exam was computer based and was held across 415 centres in 96 cities across the nation. Near about 14.99 lakh candidates had appeared for the exam; 38 lakh candidates had registered for the same.